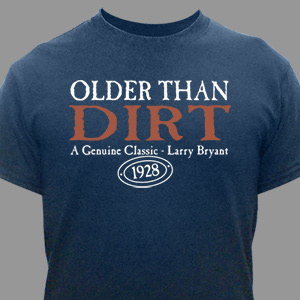 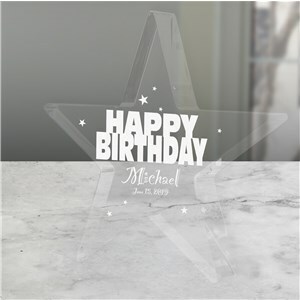 Welcome to our collection of best-selling birthday gifts, voted on and reviewed by customers just like you. 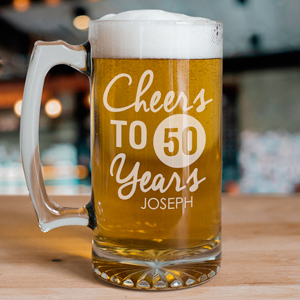 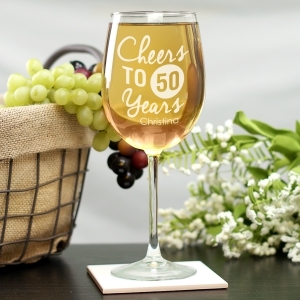 This selection of popular personalized birthday gifts, chosen and purchased time and again by our loyal customers stand the test of time. 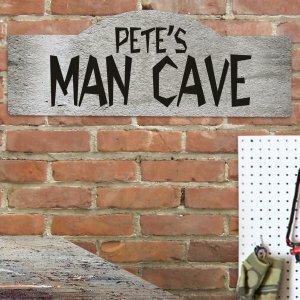 They run the gamut, from traditional to unique and everything in between. 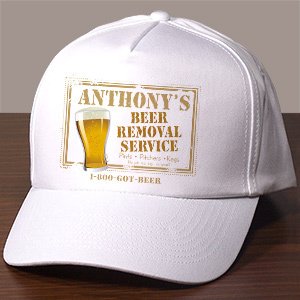 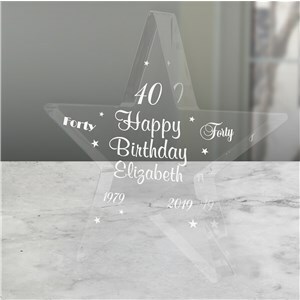 Currently sorted by top sellers, you can sort by customer rating or by price. 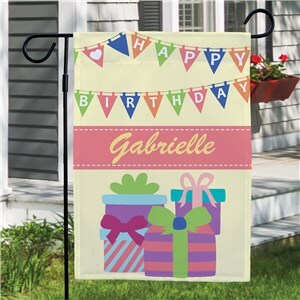 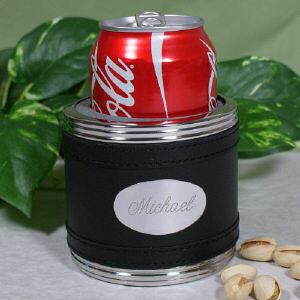 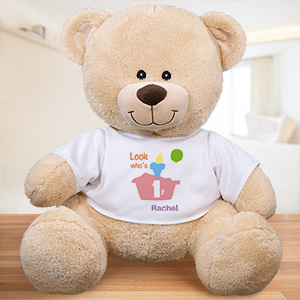 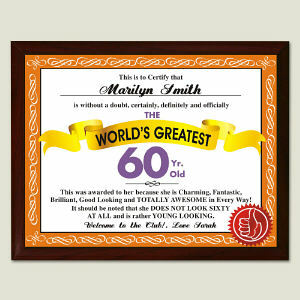 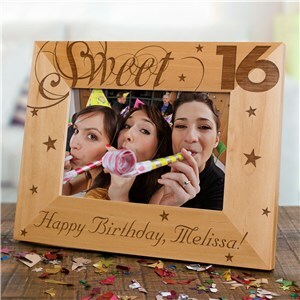 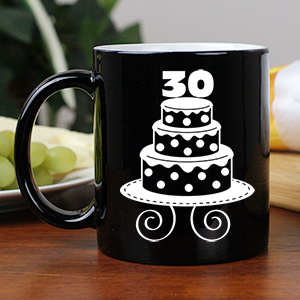 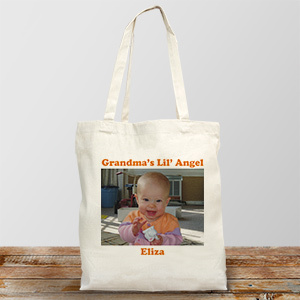 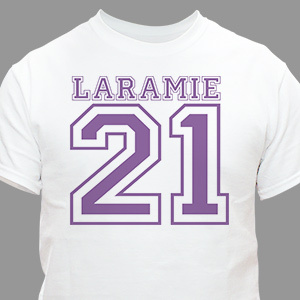 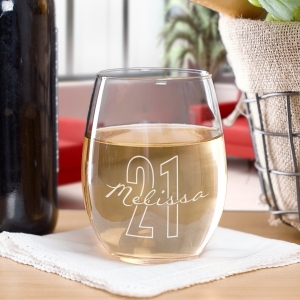 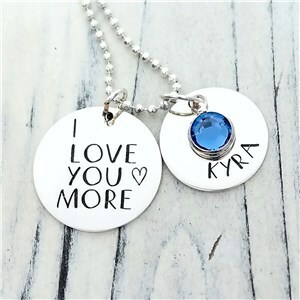 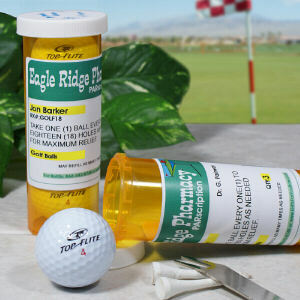 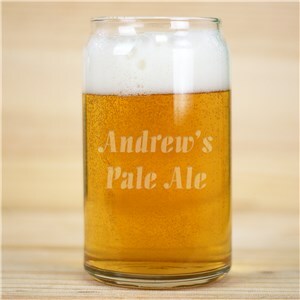 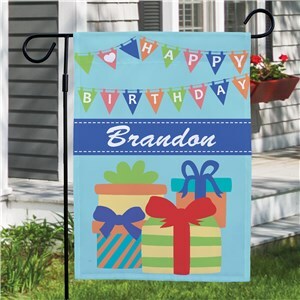 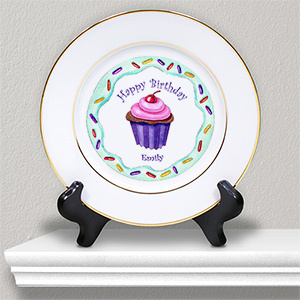 Each bestselling birthday gift found in this category includes free personalization. 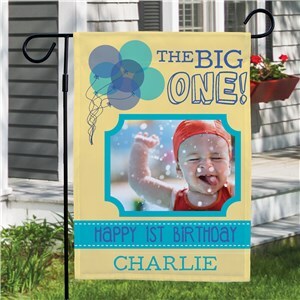 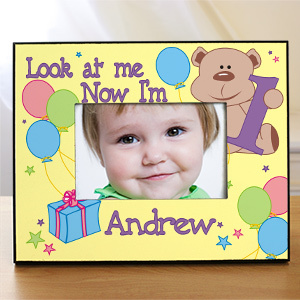 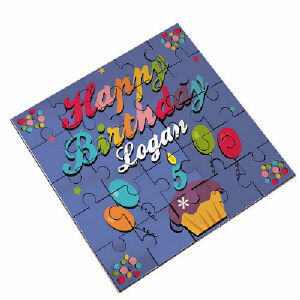 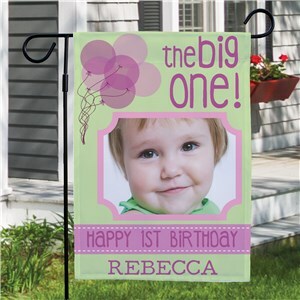 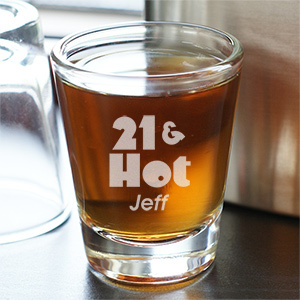 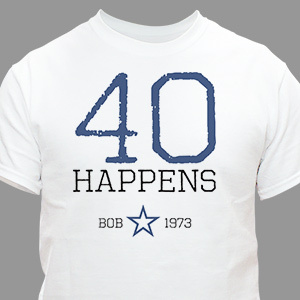 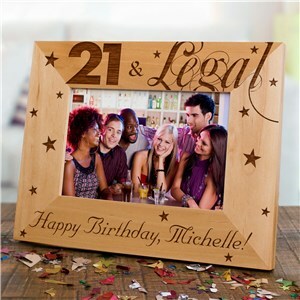 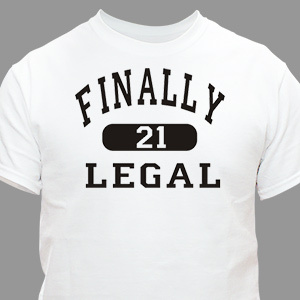 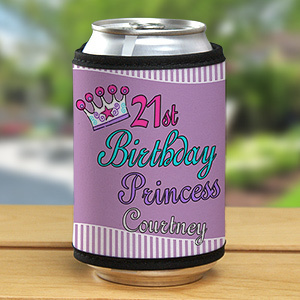 Shop with confidence and know the birthday boy or girl is without a doubt, going to be pleased with their personalized birthday gift.